​Kindergarten students are encouraged to practice their math and reading skills over the summer. The picture below has a link to a kindergarten Summer Activities page which the students will explore in computer class today. Students are welcome to use these activities during the summer. 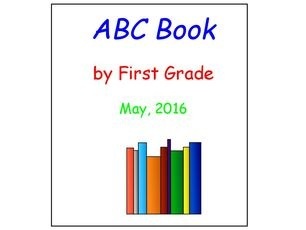 The First Grade computer class completed an ABC Book for the Junior Kindergarten and Kindergarten classes to enjoy. Today the Kindergarten class will watch a video of the ABC Book computer project, complete with audio! 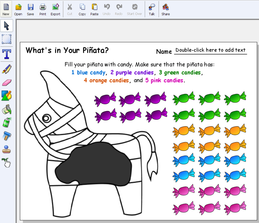 Today kindergarten students will be celebrating Cinco de Mayo in computer class with a PIXIE software activity about Pinatas, and an activity about counting in Spanish. Students will be learning about insects in the classroom. They will use their computer class time today to explore videos, games, and educational activities to introduce their study of insects. 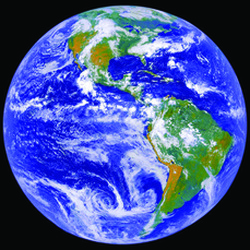 Earth Day celebrates its 46th year on Friday, April 22. In preparation for our school-wide Earth Day Assembly, the kindergarten class will use computers to explore some educational and fun activities focusing on Earth Day and recycling. Today students will have an opportunity to create a Spring scene using the many features in PIXIE software that they have been introduced to during the school year, including tools such as "stickers" (like clip art). Below you can see one of the pictures that was created today. Throughout their kindergarten year the students have learned about the different seasons. They also have used Pixie software in a variety of ways in their computer class. Today students will show what they have learned throughout the year about the four seasons using a variety of tools that they have practiced in Pixie on a "Trees in Seasons" activity. The Kindergarten class is learning about the seasons and are glad to be celebrating Spring in their classroom. 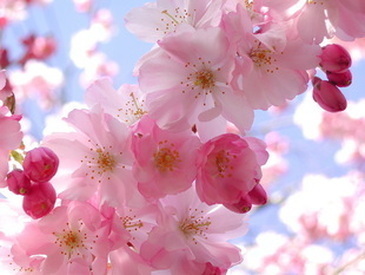 Today in computer class they will enjoy interactive online activities and games associated with Spring. 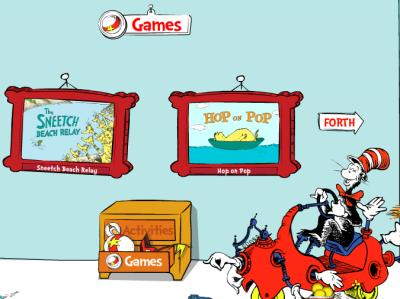 To continue our exploration of Dr. Seuss books, the students will explore an interactive site filled with Dr. Seuss activities during their computer class today. Tomorrow marks the 112th anniversary of Dr. Seuss' birth. Since 1998, the National Education Association (NEA) has designated March 2 as Read Across America day. 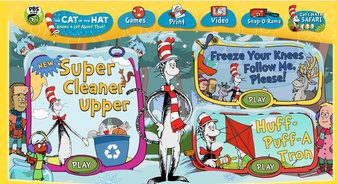 In honor of Dr. Seuss' birthday this week, students will play educational games and learn more about Dr. Seuss' many books as they explore the Seussville website.